Andrey Alexandrovich Bryukhankov is a Russian professional triathlete and a member of the Russian National Team. Andrey’s elder brother, Alexander Bryukhankov, is a Russian Triathlon Champion. In 2010, Andrey was honored with the prestigious title Master of Sports (Мастер срорта России). At the Volkswagen Aldiana Triathlon in Cyprus, in which most of the Russian elite triathletes took part, he placed fourth in the sprint category.He also took part in two triathlons of the prestigious French Club Championship Series Lyonnaise des Eaux and, like his elder brother Alexander Bryukhankov, he represented Mulhouse Olympique Tri. At the Triathlon de Paris (18 July 2010), he placed 45th in the individual ranking. At the Grand Final in La Baule (18 September 2010), Andrey Bryukhankov placed 40th. 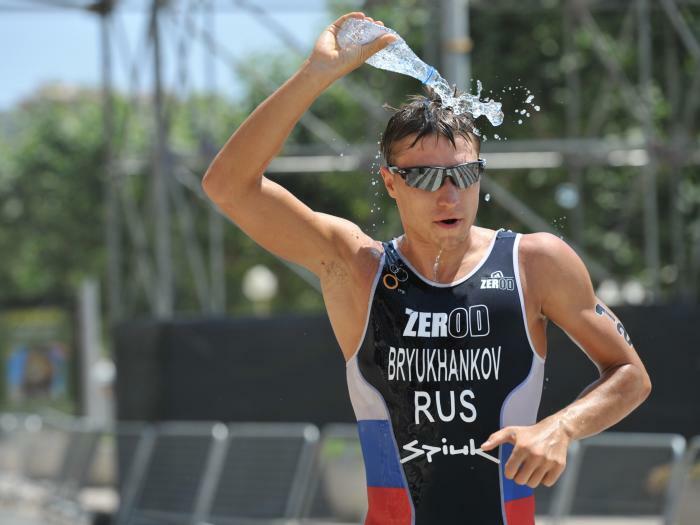 From 2006 to 2010, Andrey Bryukhankov took part in 15 ITU competitions and achieved seven top ten positions. In 2010, he won the silver medal at the European Championships (Junior) and two medals at the Junior European Cup. 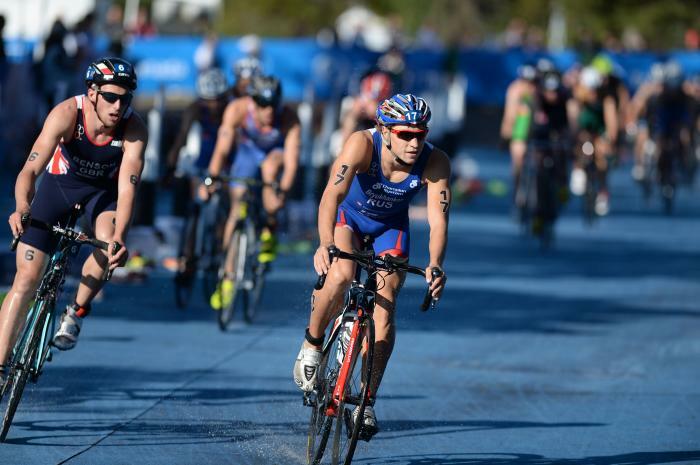 Since then, Andrey has won a gold medal at the 2010 Alanya ETU Triathlon Junior European Cup, again at the 2014 Karlovy Vary ETU Triathlon European Cup and most recently at the 2017 Istanbul ETU Triathlon European Cup. - Winner of the 2017 Istanbul ETU Triathlon European Cup.